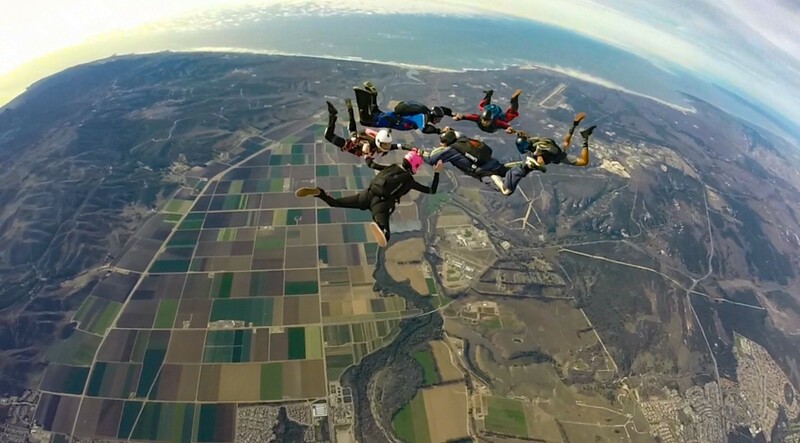 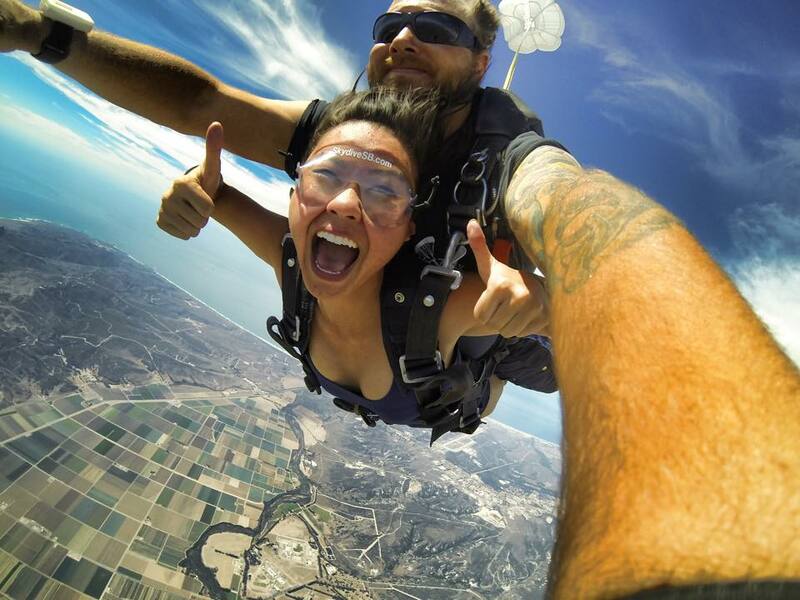 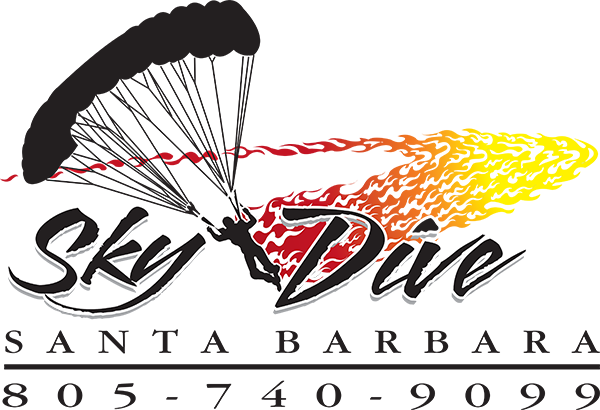 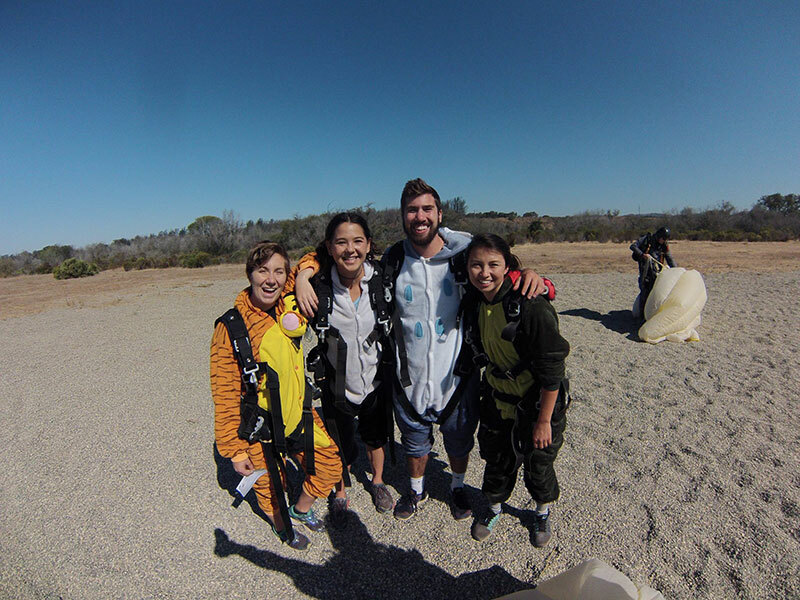 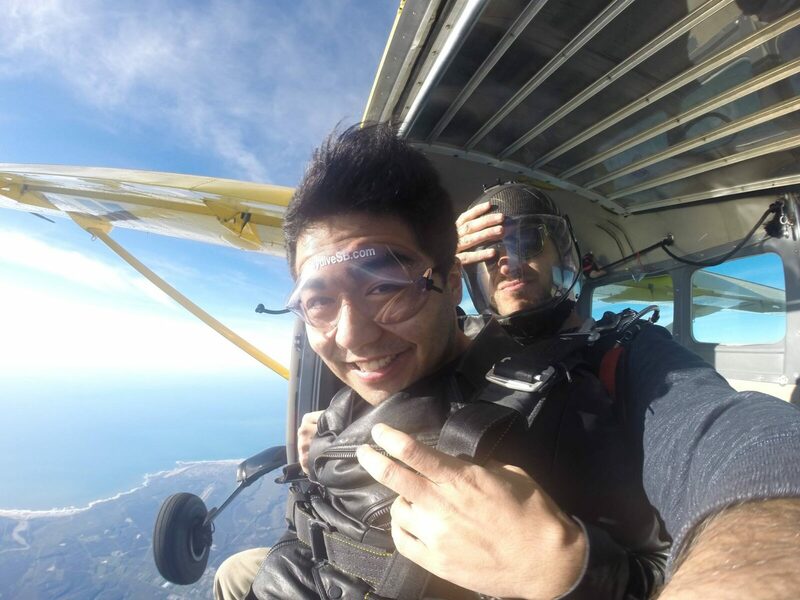 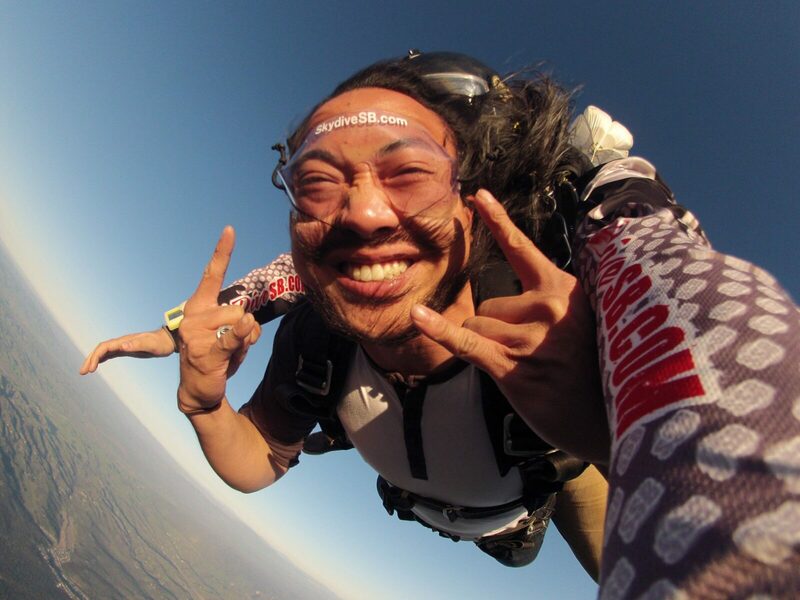 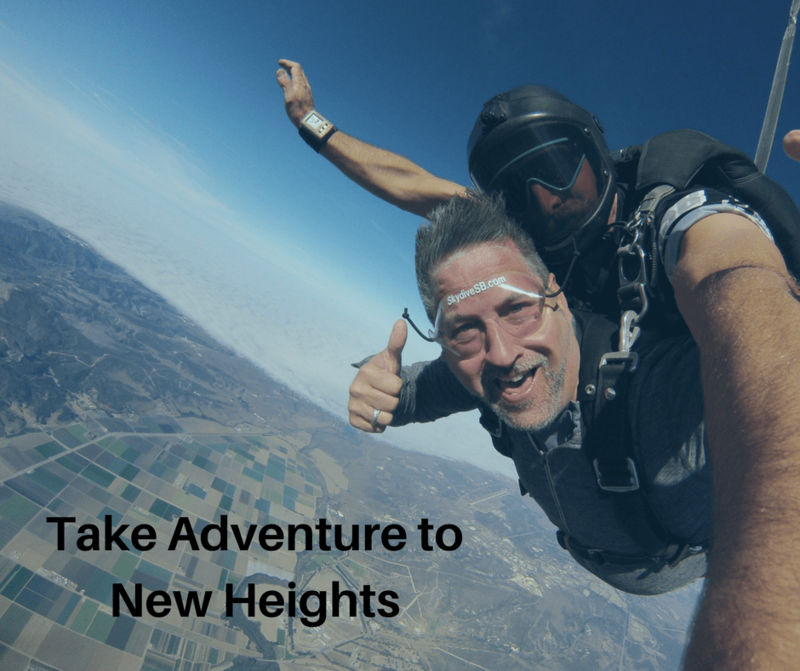 Sky Dive Blog from Skydive Santa Barbara - The Ultimate Thrill!  Most common tandem skydive questions – answered! 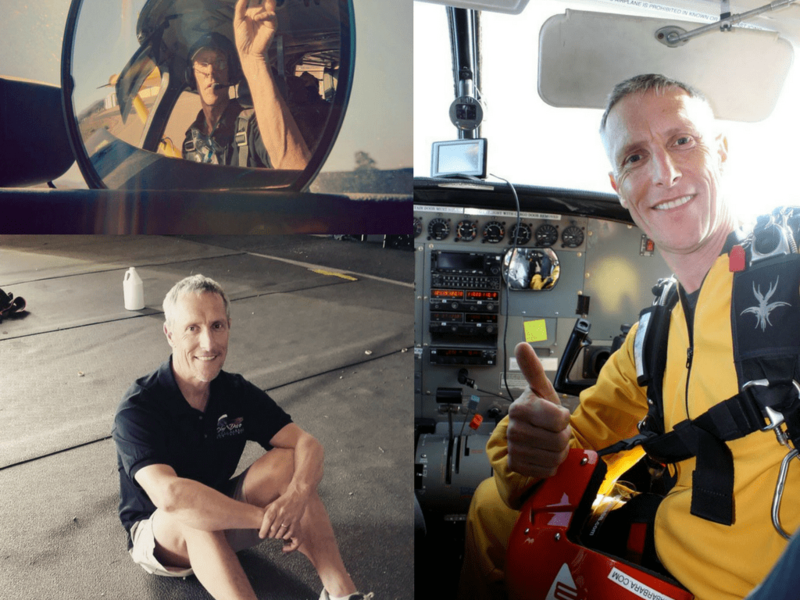 Central Coast rocket launches – what’s next?